Home to State, National and World Champions! 2016 Arnold Classic National Champions! OPEN ENROLLMENT ALL YEAR LONG! Prized on our family-friendly learning environment, affordable prices and our outstanding staff who create, build and maintain relationships with their students from Day One! Fill Out the Form Below to Join Our Email List! 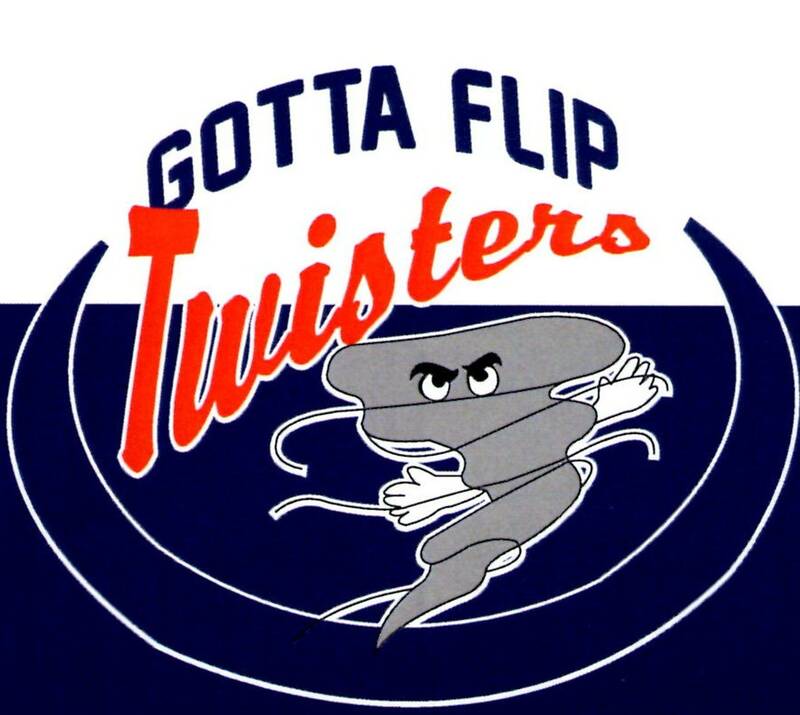 Gotta Flip is proud to be the home of Former Ohio State Cheerleader and the only gym in Central Ohio home to a 3 time Team USA World Cheerleading Champion! Register For a Drop-In Class Below! Have you participated in a drop-in class at Gotta Flip before?